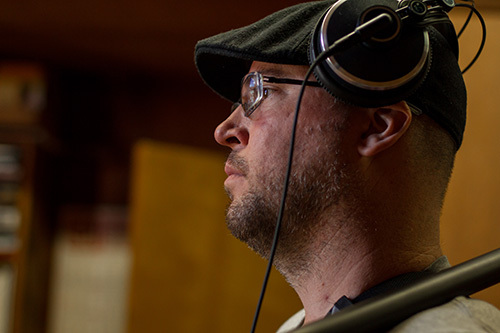 Jay Brady has lived in Los Angeles for 12 years and has been a　part of several types of productions and post productions, ranging from Independent Films and Shorts, to reality TV and Feature Films. He has serviced all areas of the Film Making process, from production DIT(Digital Image Technician) to post production workflow design involving 4K Digital Intermediate. His main passion, audio, sound, and music is what made him choose Music Engineering for his topic of study in college. He has a very big interest in independent and documentary film making, which he feels is a great resource for educating and sharing topics, as well as telling a more detailed story. He is very excited to be a　part of this project and will continue to use this as an opportunity to expand the abilities and creativity of his passion.